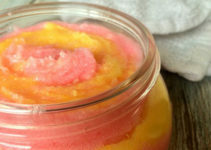 Rasberry Lemonade Sugar Scrub DIY Project! 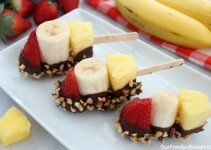 Banana Split Bites Recipe! So Simple! 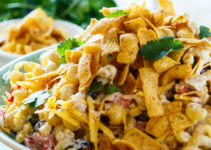 BBQ Ranch Pasta Salad Recipe!